Ankur Mittal claimed gold in Men’s Double Trap at the 60th National Shotgun Championship in Jaipur. 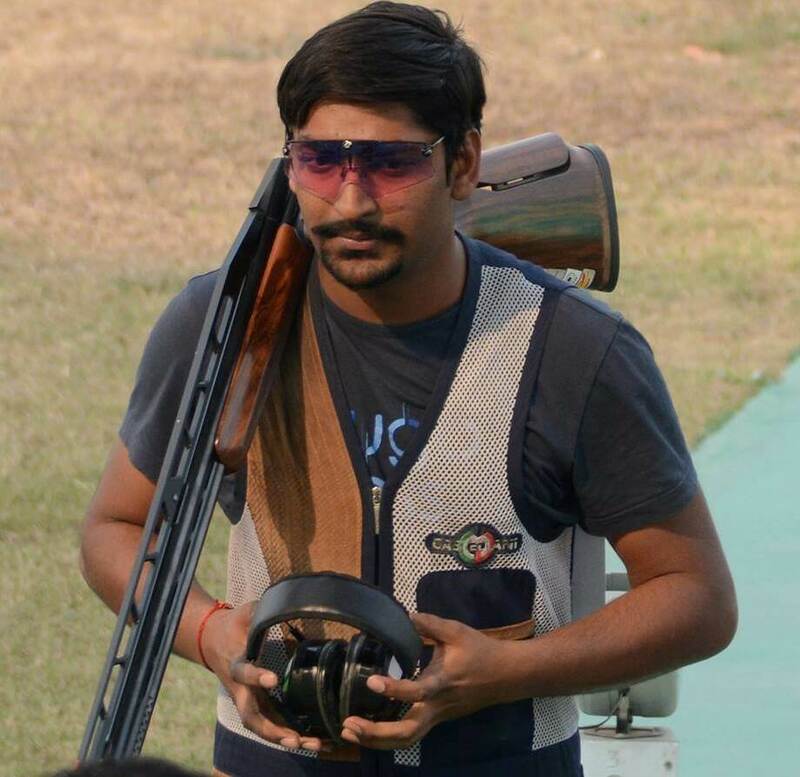 24-year-old Ankur who had recently won a bronze in the 6th Asian Shotgun Championship in Abu Dhabi, topped the qualification phase with a score of 138 and had to endure a three-way shoot-off for the gold contest, after being tied on 26 in the semifinal. He was absolutely top class in the gold match as he beat Shardul Vihan 29-26. Shardul settled for the silver after topping the semifinal with 29, and had endured the shoot-off earlier to make the cut along with Gursher Singh Kohli, on shooting 133 in the qualification phase. The bronze was won by Gursher Singh Kohli. 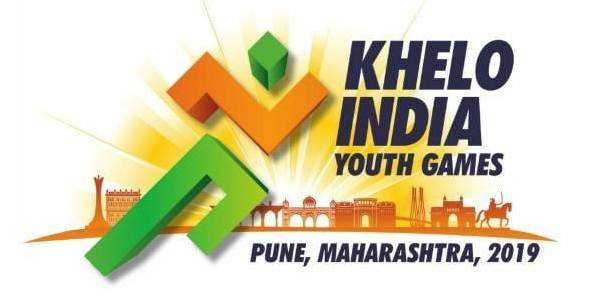 Shardul also won the junior gold, beating Gursher Kohli 29-25. Defending champion Mohd Asab missed the final by one point where as 2014 Asian Games champion Ronjan Sodhi lost the shoot-off after being tied on 133 with three others for the last two berths. Men’s Double Trap: 1. Ankur Mittal 29 (26)20 (138); 2. Shardul Vihan 26 (29) 133(2); 3. Gursher Singh Kohli 28 (26)19 (133)2; 4. Shapath Bharadwaj 22 (26)3 (136). Team: 1. Uttar Pradesh 397; 2. Haryana 395; 3. Uttarakhand 391. Junior Men’s Double Trap: 1. Shardul Vihan 29 (27) 133; 2. Gursher Singh Kohli 25 (27) 133; 3. Ahvar Rizvi 29 (26) 137; 4. Priyanshu Pandey 25 (26) 133. Team: 1. Delhi 386; 2. Uttar Pradesh 369; 3. Madhya Pradesh 365.